A British Columbian clinical professor is taking issue with the new Canadian guidelines around breast cancer screenings, arguing the recommendations can do a lot more harm than good. The Canadian Task Force on Preventive Health Care updated the guidelines late last year to give women more say over their bodies and to reduce unnecessary anxiety over results that falsely suggest cancer. "There isn't a great deal of change in the guidelines which is part of the problem," said Paula Gordon, a clinical professor in the Department of Radiology at the University of British Columbia. 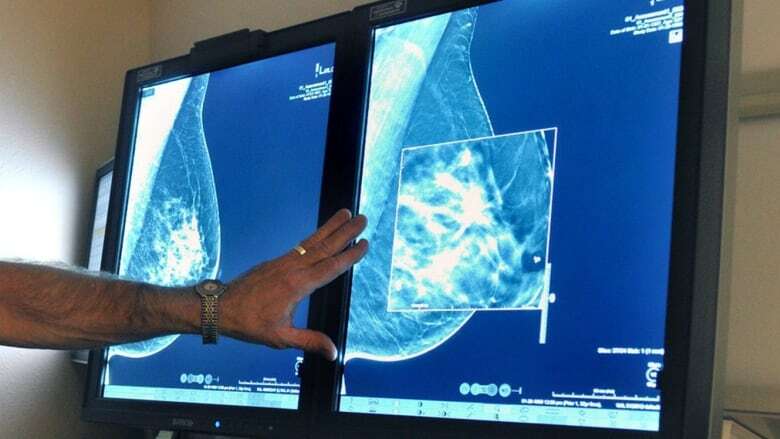 The task force's guidelines, aimed at women who are not at an increased risk of breast cancer, still doesn't recommend that women between the ages of 40 and 49 have routine mammography screenings. 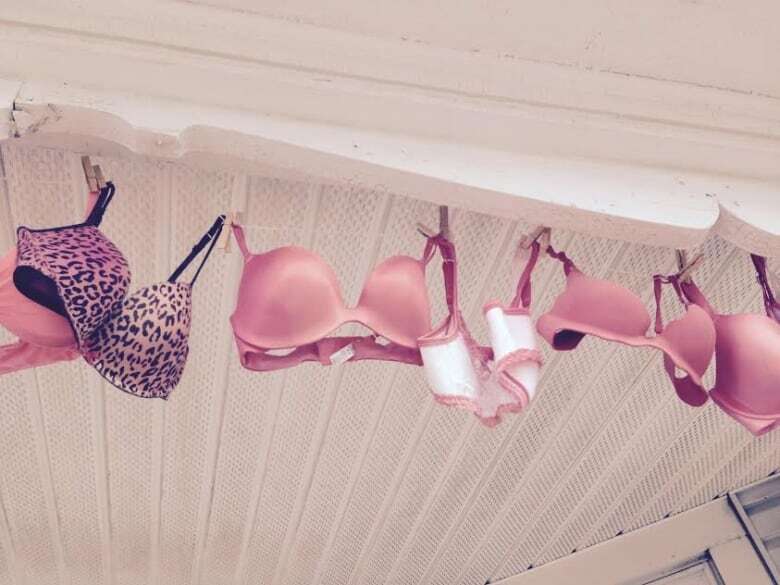 "They didn't change that in spite of new evidence that shows that women who are in their 40s who have mammograms are 40 per cent less likely to die of breast cancer than women who aren't screened," she told Stephen Quinn, the host of CBC's The Early Edition. Women in that age category also are not told to self-examine for lumps or have a doctor breast examination. Those between the ages of 50-74 are recommended to talk to their doctors before getting screened to weigh the possible harms and benefits of screening. Dr. Ainsley Moore, co-chair of the Canadian Task Force on Preventive Health, said the updated guidelines place more emphasis on individual choice. "Decisions about screening are conditional upon a woman's individual priorities, her values and preferences related to harms and benefits of screening," Moore said. She pointed to false positives and over-diagnosis as the biggest challenge of screening, particularly for slower-growing and less aggressive forms of cancer. Any kind of breast cancer treatment, whether radiation, chemotherapy or surgery, carries harm, she added. "These small, tiny, turtle-types of cancers would not become detectable as a lump, they would not cause harm, and they would not cause death in a woman's lifetime but they are picked up by screening," Moore said. "If a condition doesn't affect your entire course of life, then what is the value of invasive and harmful treatments?" Gordon agrees choice is important but says it needs to come from a well-informed position. "Women should absolutely be able to decide for themselves but, to make an informed decision, they need accurate information," Gordon said. She has reached out to different levels of government, expressing her concerns in an open letter about the revised recommendations. The letter was co-signed by over 100 breast cancer experts from across North America and Europe. "We need to see some oversight, so that the recommendations reflect current reality," she said. Roughly 10 per cent of women who are screened are called back for a follow-up exam, she said, but doctors can explain at the time that it doesn't mean the patient necessarily has cancer. "Some women say, 'I would be so upset and worried, maybe I'd prefer not to get screened' but for women to make that decision, they have to know what the upside [of early detection] is," she said.